Long time not see you guys 🙂 . Being busy with new toys called Phalcon PHP . 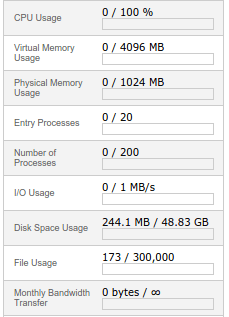 Yes, this tool is very awesome in my opinion and I use it with my vps. Since this blog also run in vps so I just surprise when I see PhalconPHP also supported in cpanel hosting that I also use. Yes, namecheap also enable PhalconPHP in their shared hosting package. How do I know if PhalconPHP work in my cpanel? save the file and access it online. By default you will not see PhalConPHP extension enabled. Select PHP 5.5 and set this version as current. 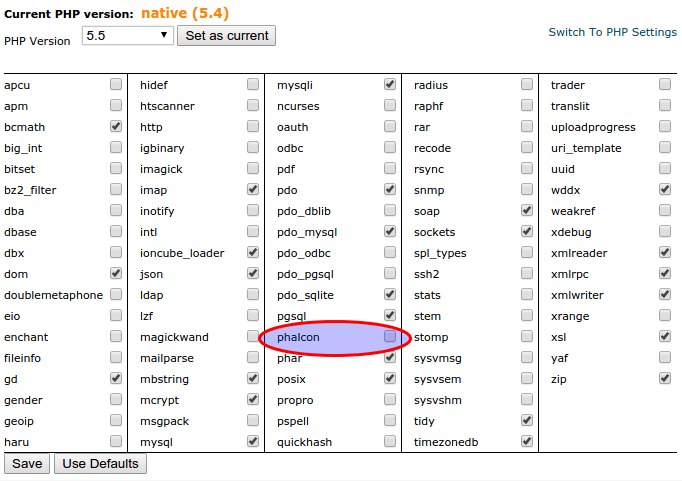 Then choose ‘phalcon’ from extension supported list. Then you have working Phalcon PHP support. Current usage in my namecheap account. For vps, you refer to this post. (install multiple php on ubuntu 16.04 vps).